Which is your favourite সিন্ড্রেলা studio album? Favourite song from Night Songs? I really প্রণয় your song Gypsy Rose! Another song আপনি perform that I প্রণয় is Coming Home! I would like to invite আপনি to my house and প্রদর্শনী আপনি around the area here on Cape Cod. I would cook ডিনার for you! I'm looking অগ্রবর্তী to hearing আরো of your wonderful music. I miss you. a poll যুক্ত হয়ে ছিল: Which is your favourite সিন্ড্রেলা studio album? a reply was made to the forum post: Who's your favourite member? Tom, Jeff, ফ্রেড অথবা Eric? 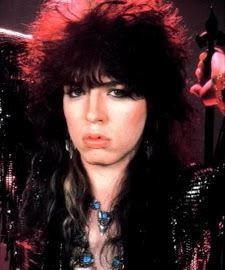 When is born Tom Keifer and where? Who's your favourite member? Tom, Jeff, ফ্রেড অথবা Eric?